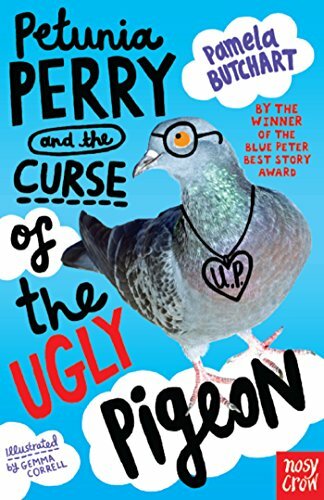 Jessica thought she had been cursed by the Ugly Pigeon after she---. What rumour began to spread after Mum bought a painting at Parents' Evening? Which of these did NOT happen at The Spoons' first gig? Peri revealed Cammy's real name at Cara's party after---. The day after The Spoons' second gig, everyone at school learned that---.